The opening scenes are the most enjoyable because they're actually a self-contained mini-movie that function as a prologue to the special. In fact, this prelude presents itself as a parody of Casino Royale (2006) with a sprinkling of The Equalizer (2014). Hart plays some sort of spy/secret agent with Halle Berry as his partner, and they go to a high stakes poker game to win money for….reasons that are not entirely explained. We’re just here to watch Hart flex his acting and comedic muscles and that’s fine. It’s actually quite entertaining, and there's a pretty fantastic cameo by Don Cheadle. This bit lasts for the first thirty minutes of the film before ending with Hart making it backstage right before his comedy special is set to begin. Hart’s actual special is a grand spectacle performed at Lincoln Financial Field in Philadelphia. If you have lived under a rock and don't know Hart's shtick, it boils down to this: he's a short person who has masterfully monetized his Napoleonic complex. Hart talks about his height in regards to his upbringing, his family life, and his day to day life as a black man. In this new special, Hart continues his old shtick while touching on topics from animal attacks to neglectful fatherhood, his own strange father, his children, hypothetical relationship questions, petty grudges, and Starbucks (amongst other things). The audience in the theater where I watched the special and the audience in the film laughed heartily at many of Hart’s jokes, antics, and stories. I even laughed at a couple of his jokes. All comedy is subjective and, again, if you like Hart then you’ll probably like this. 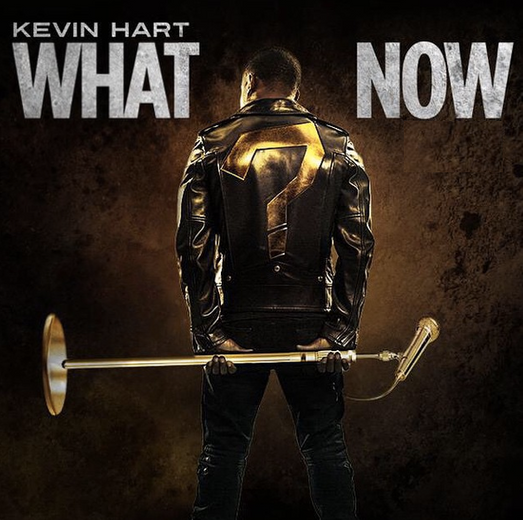 Kevin Hart: What Now? is a glorified comedy special stretched out to ninety minutes. 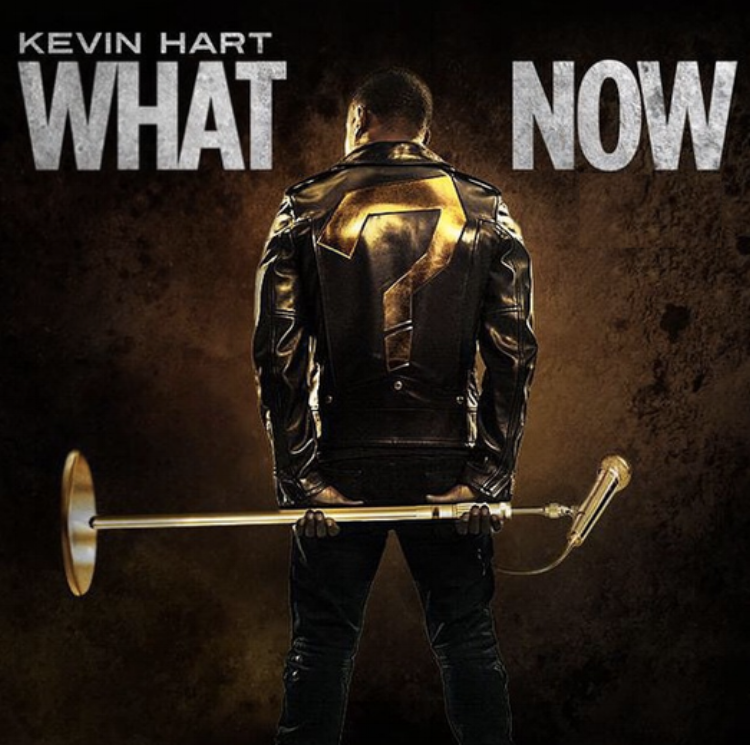 However, when you consider the cost of actually going to a comedy special like this, you can’t fault Kevin Hart and his production team for taking this special to theaters in a wide release. This movie is simply the result of supply and demand. Everyone who wants to see Hart’s special now can, without having to wait for him to come to their city or pay varying exorbitant prices (well depending on your movie theater). In the process, Hart will obviously entertain his loyal fans, expand his fan base, and gain further money, success, and recognition. This negotiation seems like the best of both worlds for Hart and his fans. Blockbuster Netflix/streaming comedy specials have become the norm, but for a legitimate titan of the comedy industry, this model can be feasible.